The RSD Rain Jacket is the perfect weatherproof topper for your favorite Roland Sands jacket. Protect your investment with fully sealed seams and a high collar for helmet coverage. 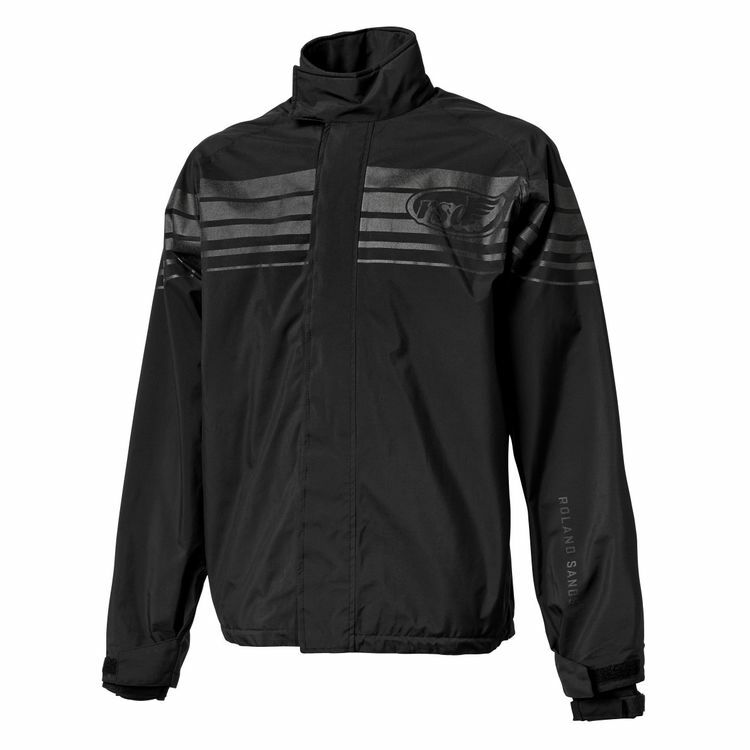 The RSD Rain Jacket also features pops of reflectivity to increase your visibility in inclement weather. When the rain retreats, the jacket will pack up neat and tight for convenient storage.